Pedro Paulo Venzon is a young and promising designer whose singular work around Brazilian modern design has been awarded many times in Brazil and abroad. 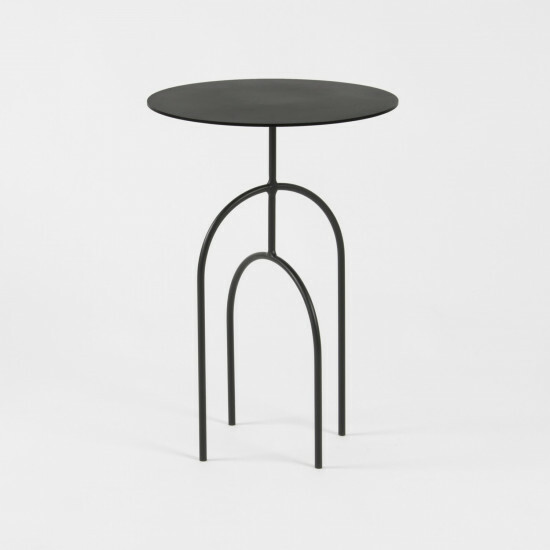 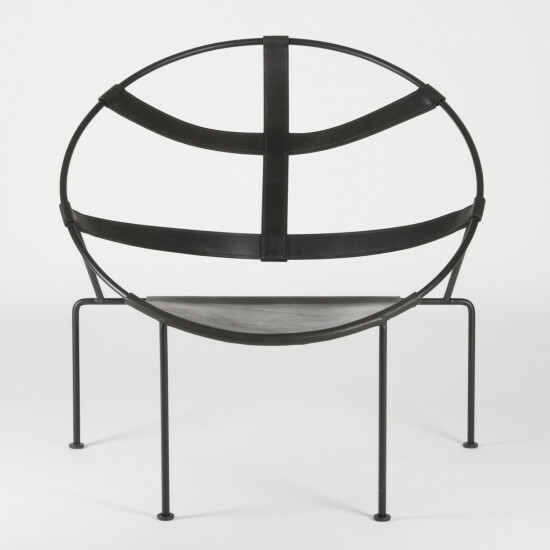 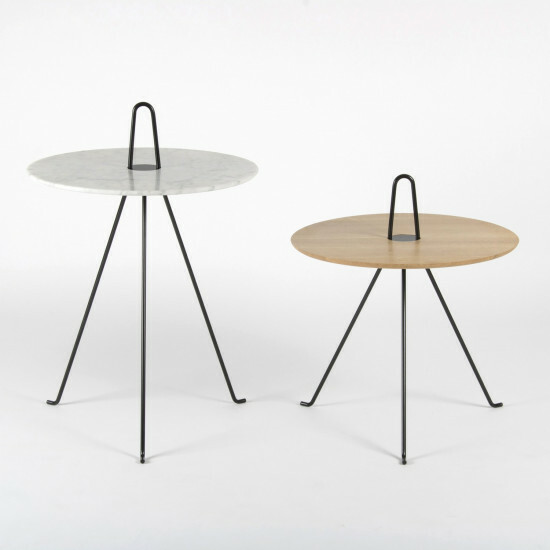 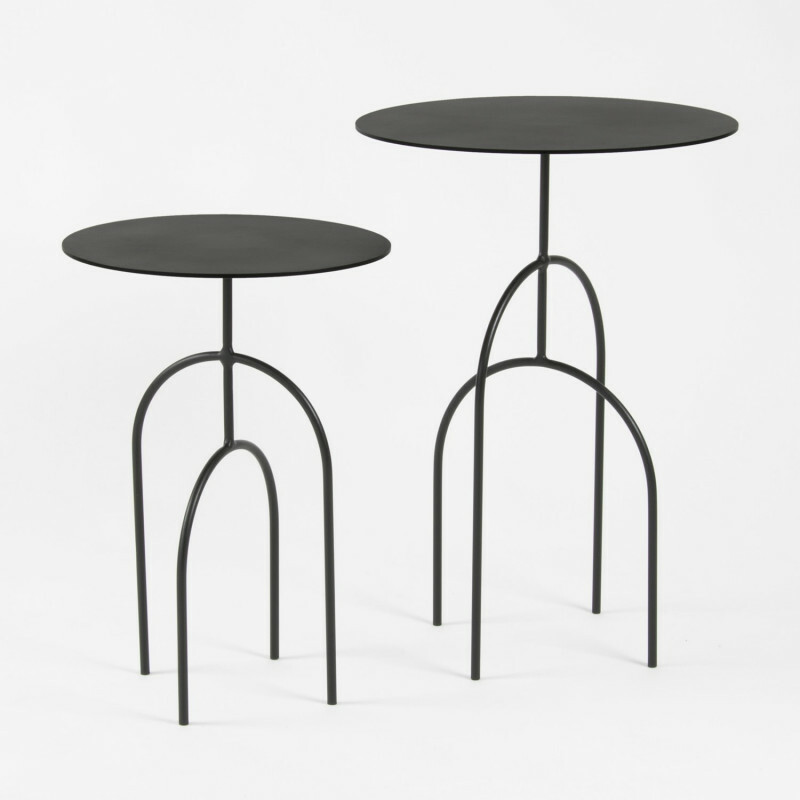 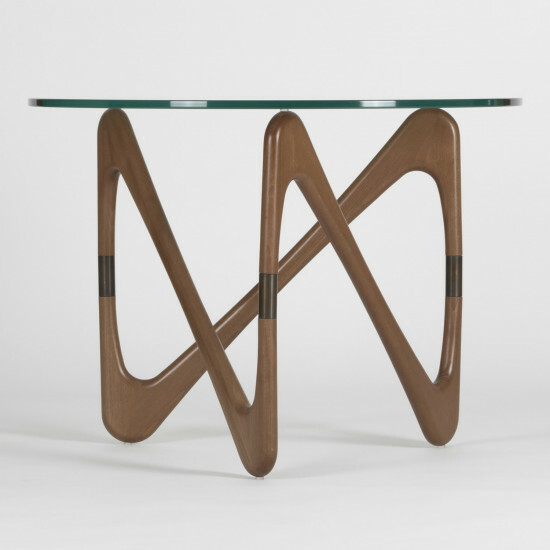 The Moça side table is his first creation to be licensed. 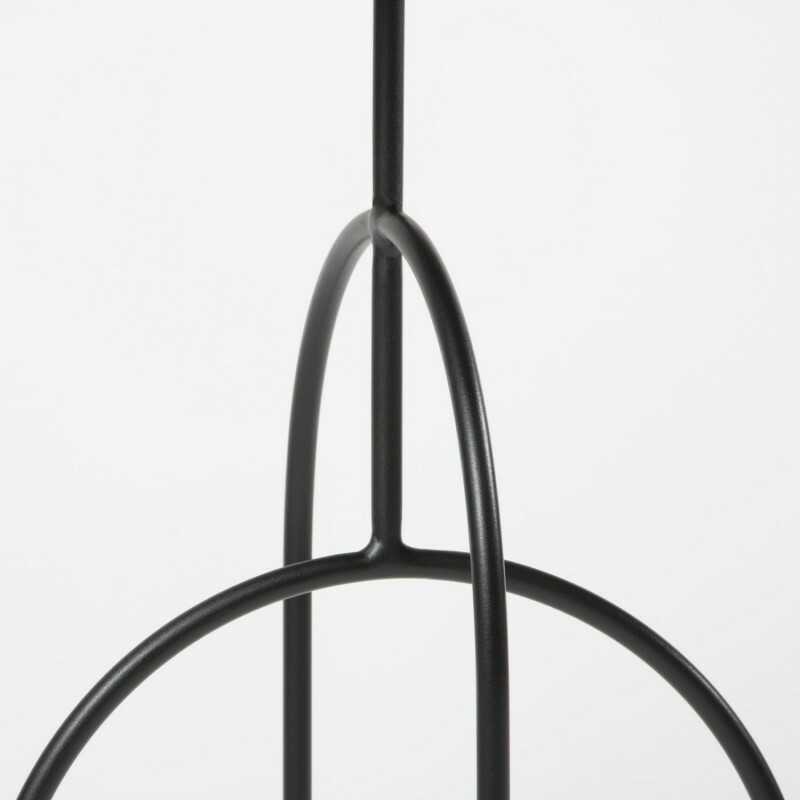 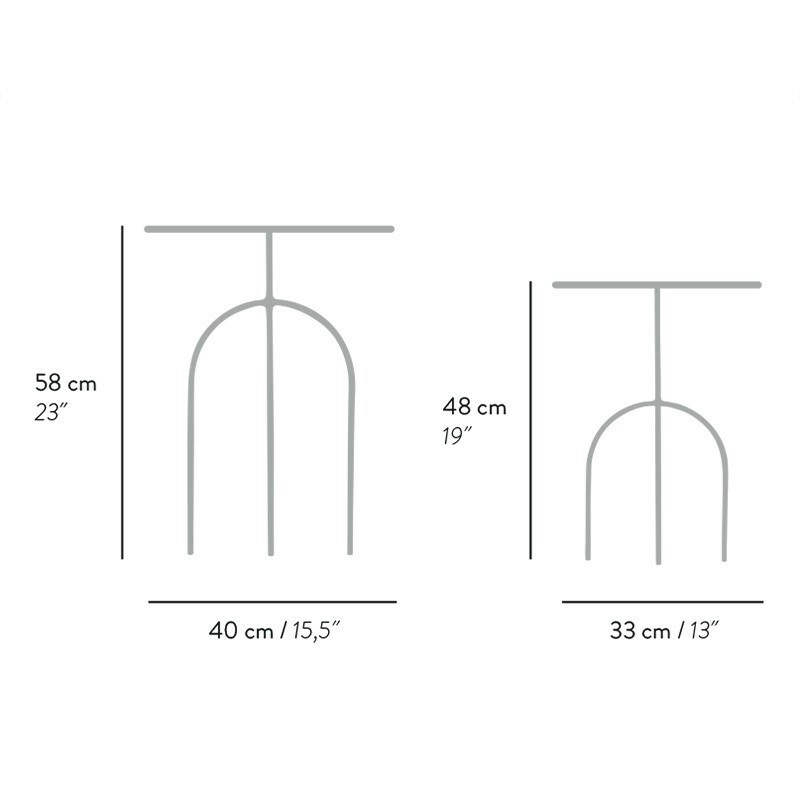 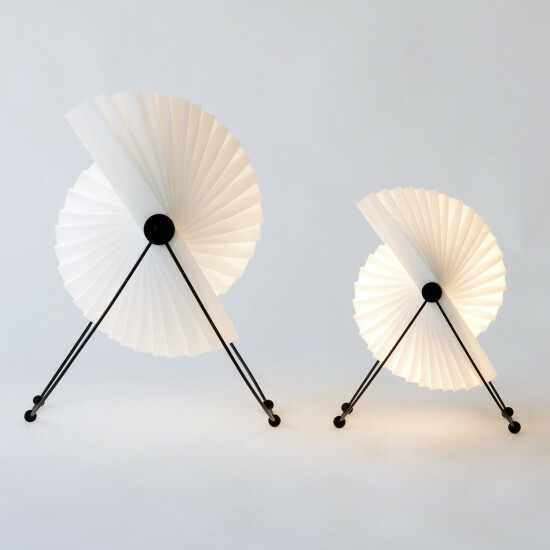 It combines the rigidity of steel and the lightness of this changing silhouette made of simple and feminine curves.